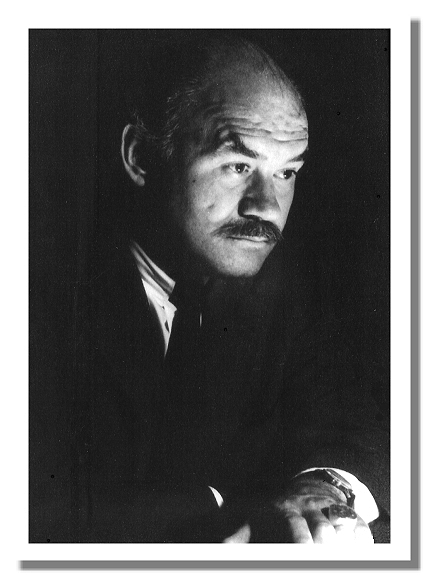 At present, several volumes of Professor Anderson's work as well as audio and video recordings are available through the links at the bottom of this page. This is a children's poetry book beautifully illustrated by Leslie Rhea Lewis. Learn more about it here. 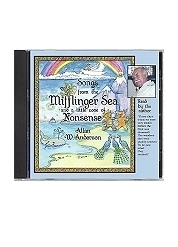 Professor Anderson also made a wonderful recording of the poems (you may remember how he loved to recite poetry!!) which is available here. This volume consists of a collection of Professor Anderson's papers on the I Ching along with a transcription of a fascinating lecture series on the topic "A Christian looks at the I Ching." Read more here. This book consists of collected writings, talks and classroom discussions Professor Anderson gave on Krishnamurti. A more complete description is given at the Amazon link for the book below. A word cloud from this book is at the bottom of this page. This volume consists of transcripts of the 18 one-hour dialogues Professor Anderson conducted with Krishnamurti in 1974. 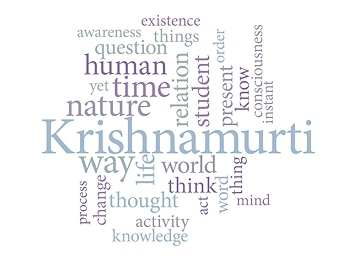 The DVDs of these amazing conversations are available through the Krishnamurti bookstore. More books and recordings are in progress, so please sign up for the mailing list so we can let you know when they become available.